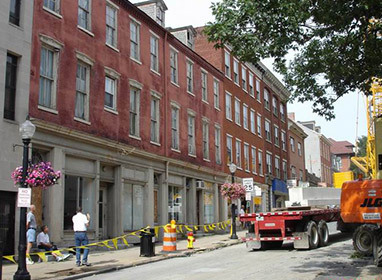 Building PA loans are provided through EDC Finance Corporation in conjunction with the Commonwealth Financing Authority (CFA) to assist borrowers with mezzanine financing for construction or redevelopment projects in or adjacent to urban areas of Lancaster County. Borrowers are also eligible for a commercial project housing at least two for-profit businesses employing a combined 20 or more full time positions. Multi-use buildings combining first floor commercial with upper floor residential space are permitted. Projects should be located in or adjacent to the City of Lancaster and other boroughs throughout Lancaster County. 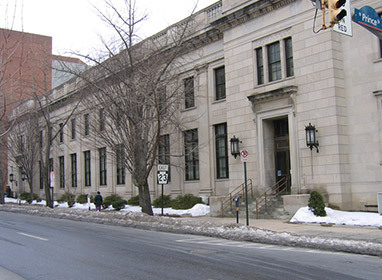 EDC Finance will provide a Building PA loan in an amount no greater than the amount of equity injection by the borrower in a subordinated lien position to the primary lender. A minimum borrower equity injection of 15% is required. The remaining project financing may come from a commercial bank or borrower injection with a maximum 90% loan to value on real estate. Non-public cash equity of at least 10% of project costs must come from the developer or investor. Non-public cash equity used in the land acquisition or engineering design can be counted.